TravelPulse.com is reporting that, for the first time in maritime history, a woman is set to be the captain of a new cruise ship. 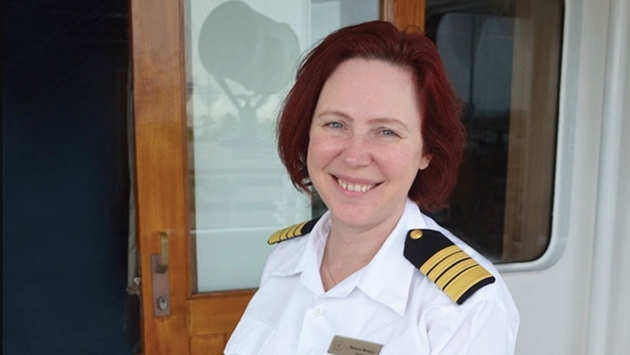 There are already several woman cruise ship captains across the globe. But, until now, a woman has never been selected to captain a brand new ship. 45 year old Serena Melani, of Liborno, Italy, wil pilot the Seven Seas Splendor, the newest offering from cruise operator Regent Seven Seas. She has been working in the cruise industry since the age of 16, when she got her start as a cadet. The Seven Seas Splendor is set to launch in 2020.